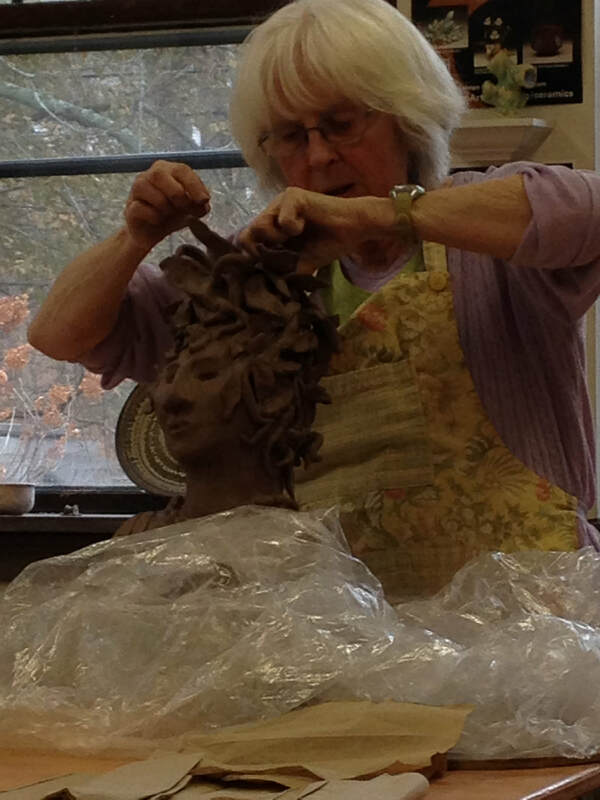 Learn to sculpt in clay. Beginners welcome. Handbuilding techniques are used and practiced in this skill building class to create and complete a sculpture. Break between class 3 and 4 for firing.